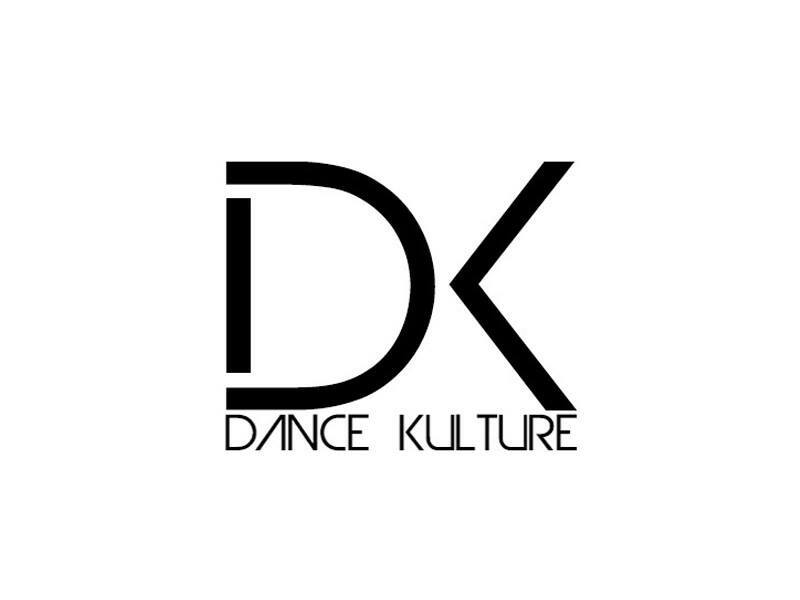 Dance Kulture is proud to provide over 30 years of knowledge in the dance industry. For all your dance needs, head to our online store or speak to one of our friendly dancewear professionals! Servicing regional NSW and VIC.